Also dubbed the “Paris of Java” or “Paris van Java”, the city of Bandung is incredibly rich in their history and culture. 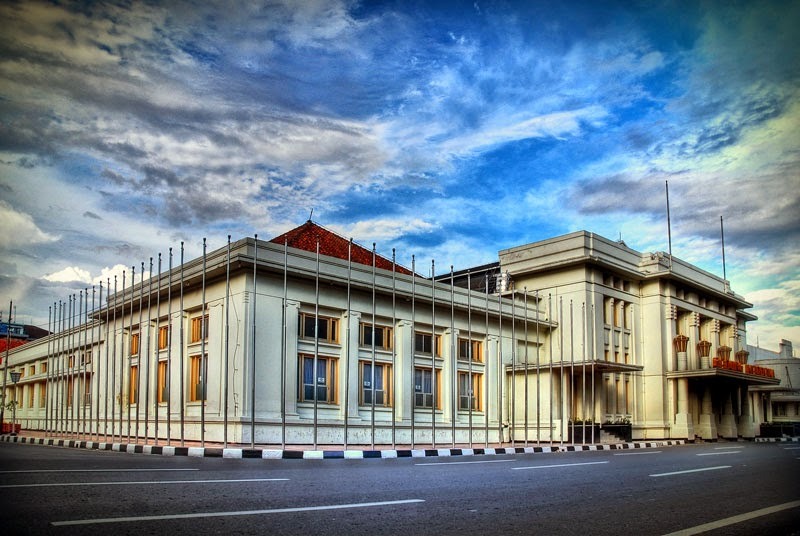 It is home to the remnants of Dutch colonial architecture, and is considered as a major and significant cultural hub in Indonesia, giving students the opportunity to venture through the city for explorative historical and cultural education. 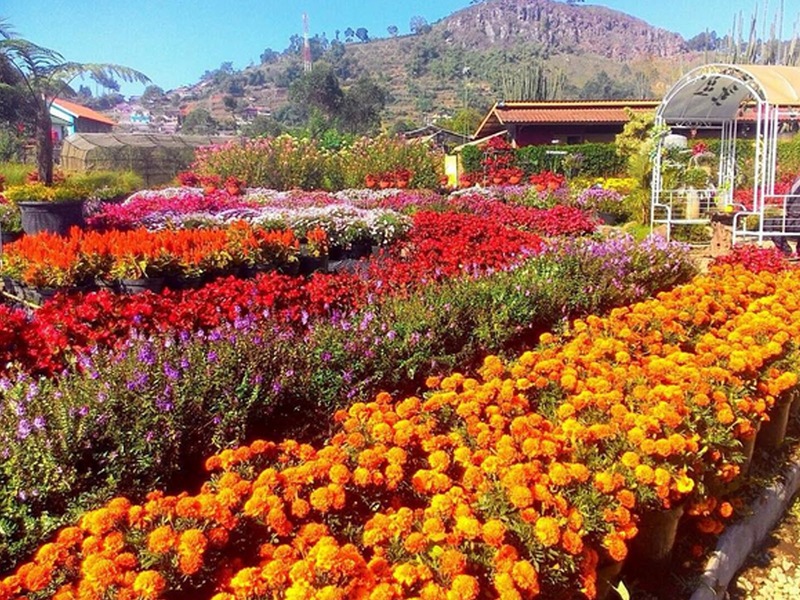 As it is also much cooler compared to other cities, Bandung is home to many tea plantations, flower fields, and other agricultural tour locations. The city is also known for its nightlife with many well known shopping districts. 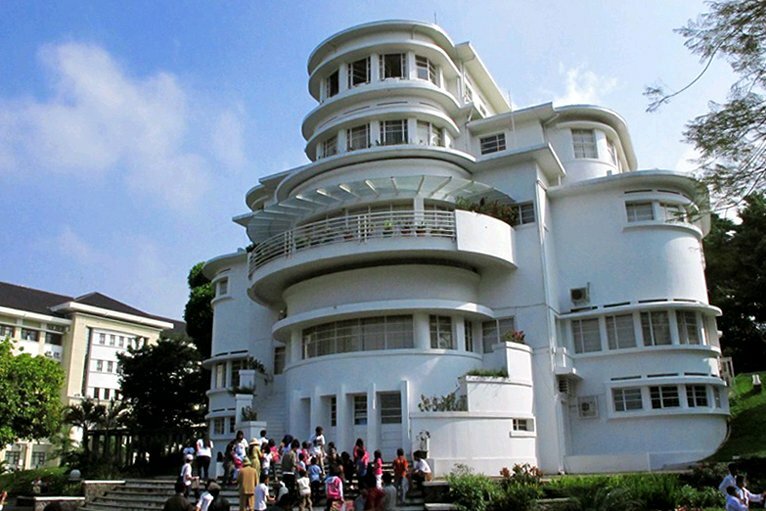 Students will get the chance to go on an Art Deco City Tour and observe the architectural style of the buildings left by the Dutch during their colonial times. They will visit many of their highly touristic places such as the Merdeka Building, Sate Building, Tangkuban Perahu, Taman Bunga Begonia, and the Floating Market. 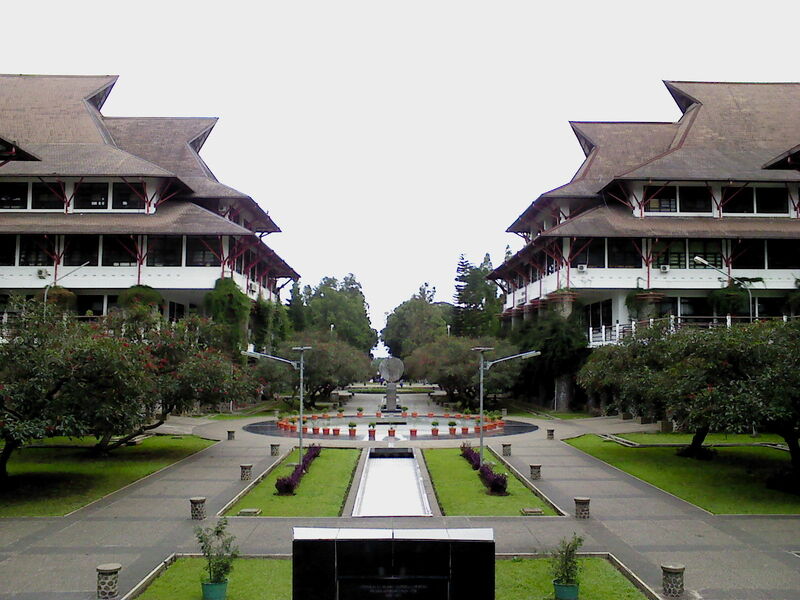 Students will also pay a visit to one of the most prestigious universities in Indonesia, ITB (Bandung Institute of Technology). Optionally, students may engage themselves in outdoor activities such as water cycling, kayaking, and visiting the Rabbit Garden.